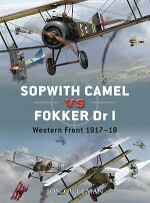 Responsible for destroying 1294 enemy aircraft between June 1917 and November 1918, the Camel was the most successful fighting scout employed by either side in terms of the sheer number of victories that it scored. 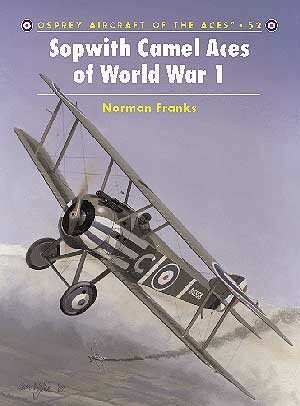 The Camel was renowned for its sensitivity and need for skill and experience, and casualties amongst pilots undergoing training on the type were very high. 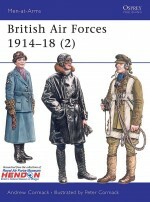 More than 5490 examples were constructed, and this book covers its combat use on the Western Front, in Palestine, on the Italian front, in the Home Defence role in the UK and in Russia. 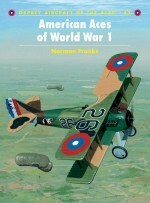 Norman Franks is one of the worlds leading authorities on World War 1 fighter aviation, having published some of the seminal works on the subject. 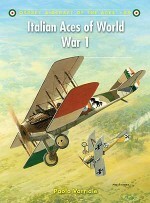 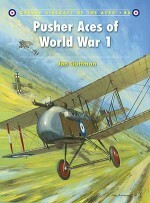 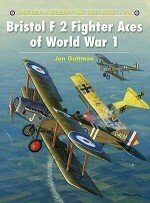 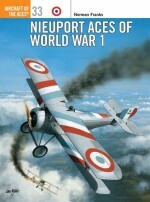 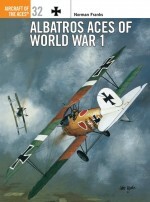 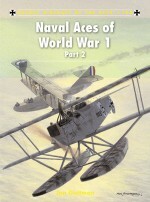 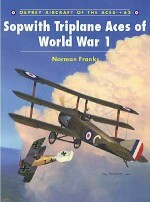 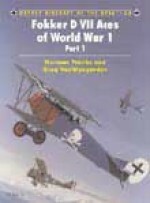 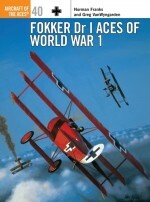 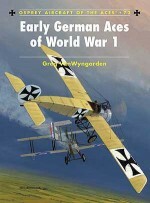 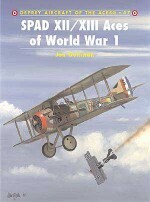  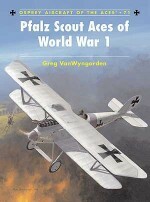 This is his fifth volume on World War 1 aces for Osprey, having written Aircraft of the Aces 32 and 33: ‘Albatros Aces of World War I' and ‘Nieuport Aces of World War I' in 1999, and Aircraft of the Aces 40: ‘Fokker Dr I Aces' (with Greg VanWyngarden) and Aircraft of the Aces 42: ‘American Aces of World War 1' in 2001.Harry Dempsey has been passionate about World War 1 aviation for over 30 years, having produced the most technically accurate artwork on the subject. 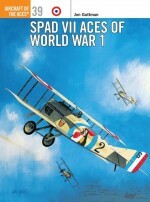 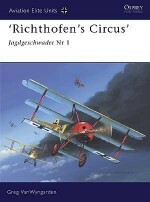 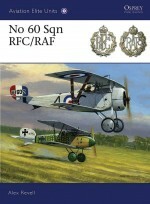 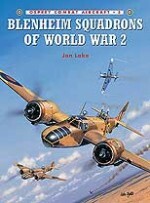 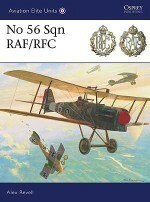 He has illustrated all the books in Aircraft of the Aces series to date.